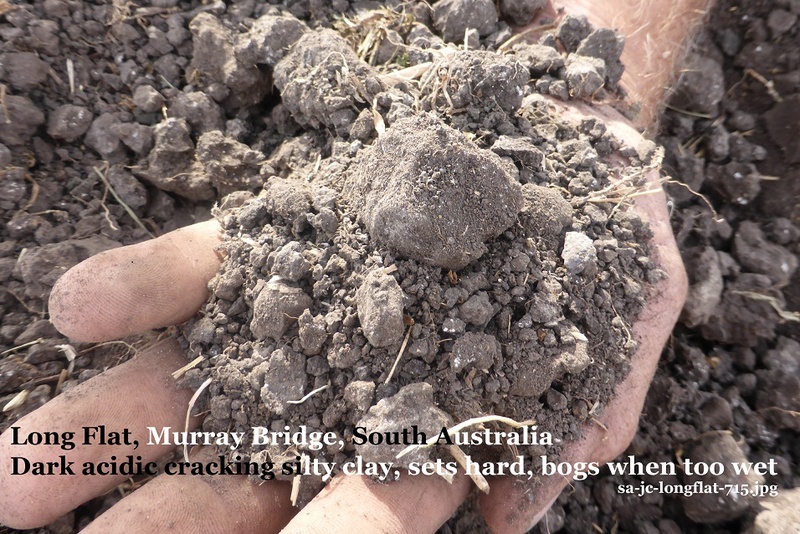 Discover Soil Selfies – soils people have at home, work or play, and how they are used and valued -contributed from South Australian places. These Soil Selfies are grouped by: food for the world, family farming, natural environments, recreational places and supporting buildings and infrastructure. 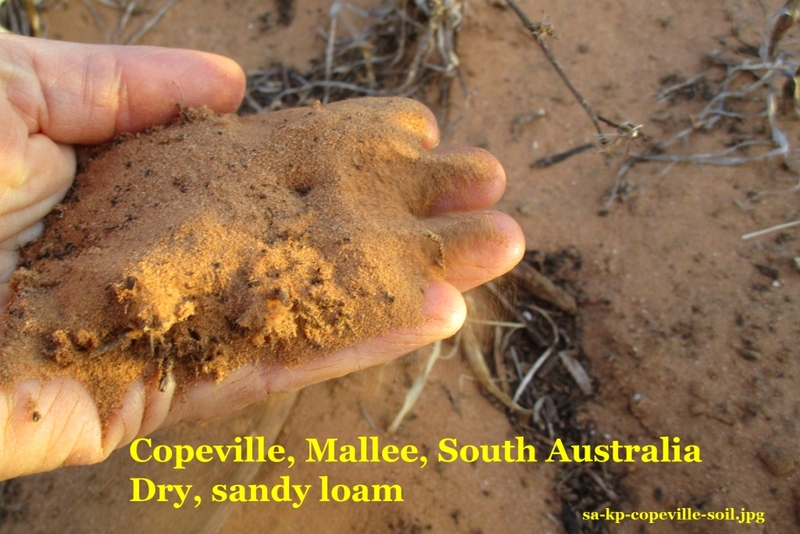 Copeville, undulating Mallee farmland – Sandy loams of undulating landscape used productively for grain production under conservation farming methods to manage threat of drifting from wind erosion. Long Flat, Lower Murray River floodplains, -Alluvial soil for grazing on floodplain cut off from natural watering since 1956, experiencing acidity, salty subsoil and clodding. Environmental flow watering thrice yearly found to be the best management for soils and production. 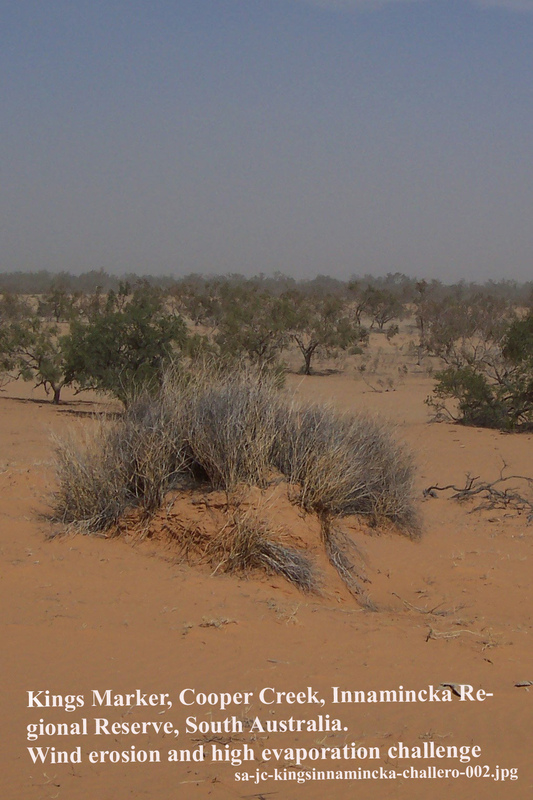 Innamincka , Outback SA, sands in a natural desert environment, facing constant threat of dryness and wind. Port Adelaide clay from urban Adelaide building sites re-used for BMX recreation areas. Managed for hardness and stability especially against challenge of water erosion and model vehicle uses. Semaphore Beach, Adelaide, white sand on beach and its dunes provides beach protection against wave erosion and wind erosion for tourist and recreation beach assets.